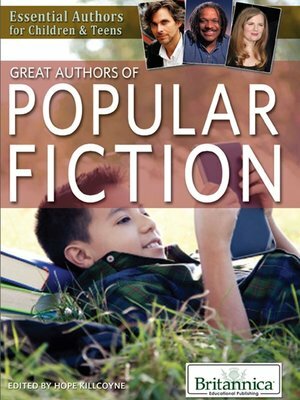 While a number of genres—including mystery, romance, fantasy, science fiction, horror, literary fiction, and thrillers, among others—comprise the broader category of fiction, few authors in those genres can claim popular crossover appeal. Culled from a variety of these genres, the authors profiled in this appealing volume have penned books that have done just that. Readers will be introduced to the lives and works of such writers as Judy Blume, Michael Chabon, Suzanne Collins, Dave Eggers, Yann Martel, Toni Morrison, and Kurt Vonnegut, learning how they achieved widespread acclaim and transcended literary conventions.